Adult hybrid (all routes) bike hire with loan of helmet, a repair kit and saddlebags and a baby seat by prior request. 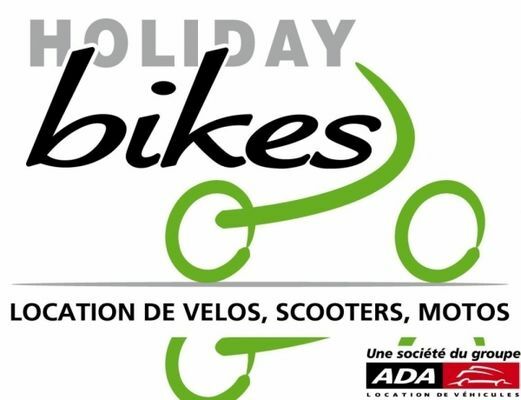 Rent 4 bikes or more for free delivery to your hotel in Beaune. Single price for bike rental: €16 a day; a deposit is required.